Save Carson Davis to your Collection. Register Now! 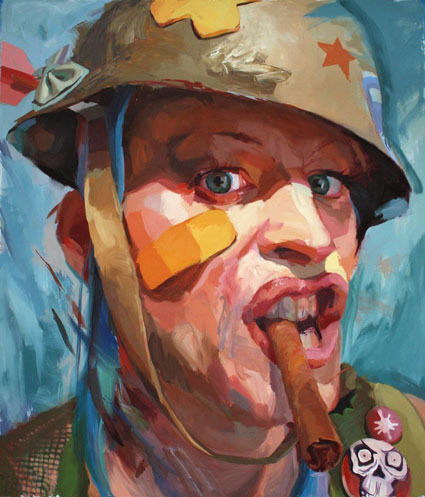 Carson Davis Brown is a Midwest-raised artist currently living in Los Angeles, CA. 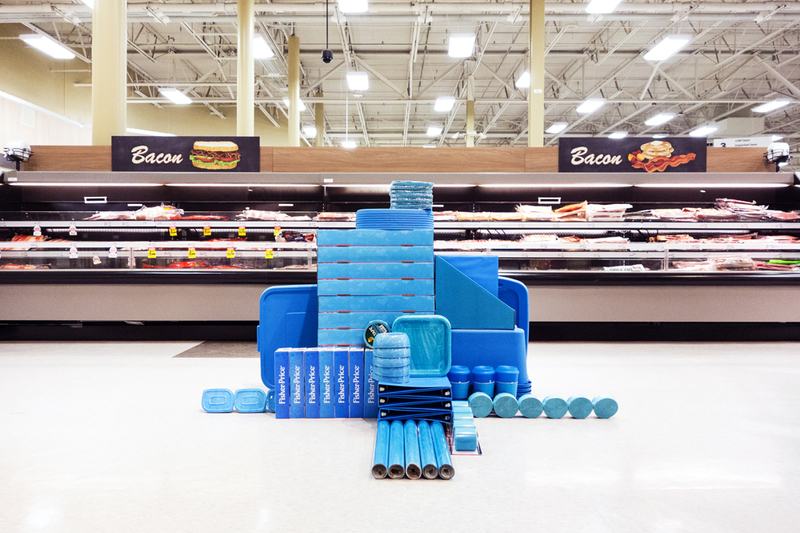 Working primarily in photography and film, Brown uses the monotony of corporate and retail landscapes as a backdrop for play-oriented, unsanctioned physical interruptions in highly systematized spaces. Brown also serves as the documentarian for Cabin-Time, a roaming artist residency to remote places. Brown travels often, spending most of his time in Southern CA and West MI. 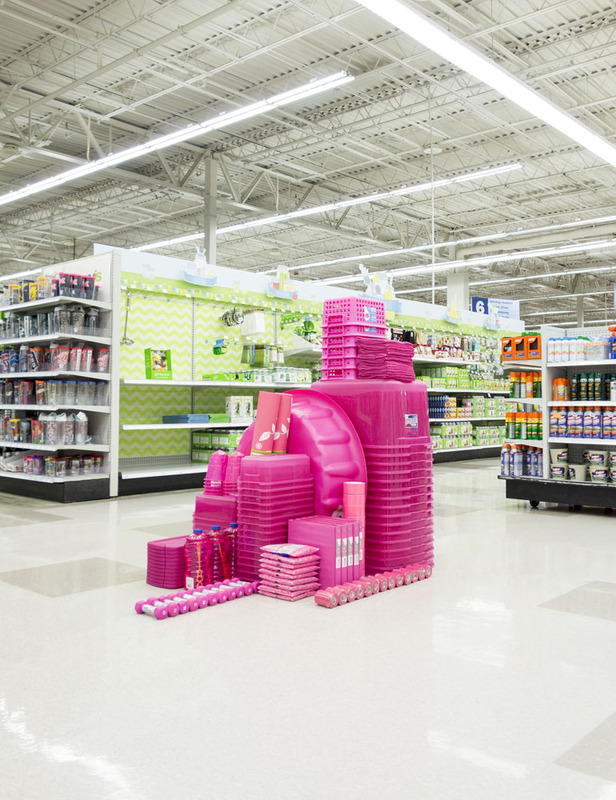 “Mass” is a site specific installation project about creating visual disruptions in places of mass (to date: big-box stores, super-centers, etcetera). At an intersection between Street Art and Land Art, installations are made without permission, using found materials within the retail landscape. The works are made, photographed, then left to be experienced by passersby and ultimately dissembled by location staff. Photo documentation of Mass works are initially exhibited in a consumer landscape. Printed, framed (in unsold frames) and exhibited in-stores; all without permission. Brown’s work has been featured on/by The Guardian, iGnant, National Public Radio, Slate, Juxtapoz, Fast Company, LA Times, Visual Supply Co. (VSCO), Issue Magazine, Month of Photography LA, booooooom, Humble Arts Foundation, The Fox Is Black, Mn Artists and Gestalten.